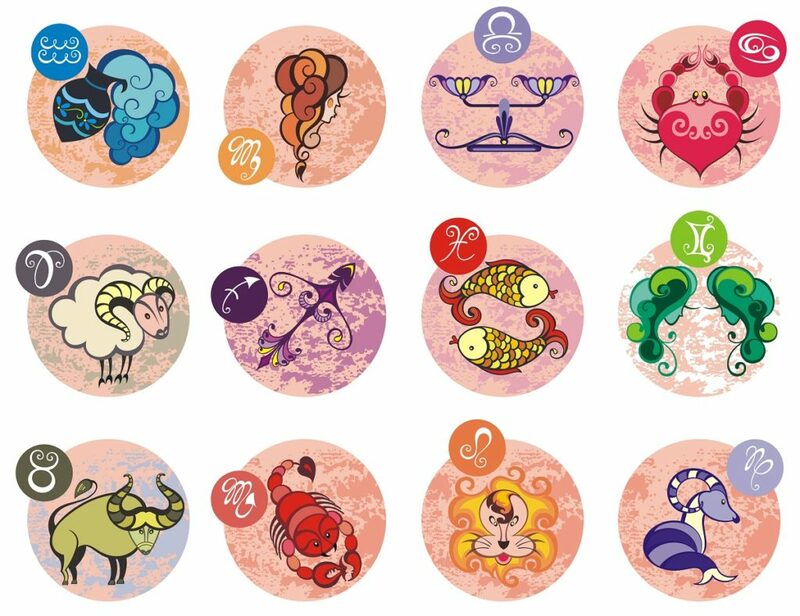 The Furniture Horoscope: what is your zodiac sign?! Find out the piece of furniture of your heart based on your sign!! 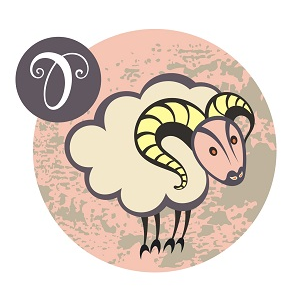 Dear Aries, you are the first sign of the zodiac and you are always in a hurry to get there. Impulsive, honest, brave and sincere you are always ready to help a friend in trouble. 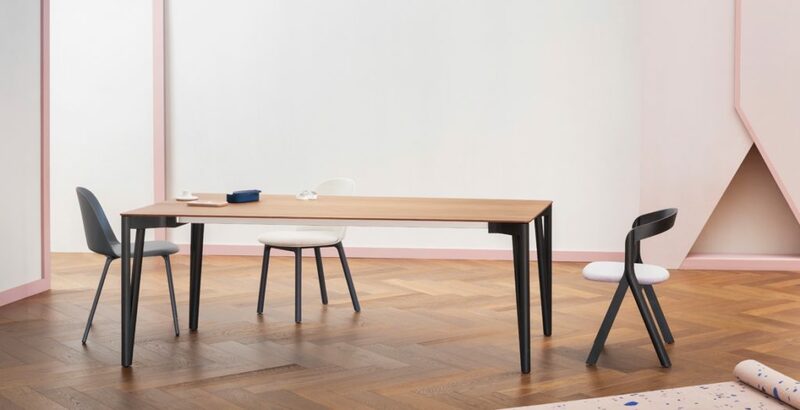 Acco Table Miniforms, designed by Florian Schmid, is an elegant and modern dining table with a strong personality able to give a touch of class to an environment. The structure is entirely made of wood instead the top is available in transparent glass, wood, or ceramic, in round, rectangular or oval shapes. Acco Table by Miniforms can create interesting visual effects when combined with Valerie Chair. 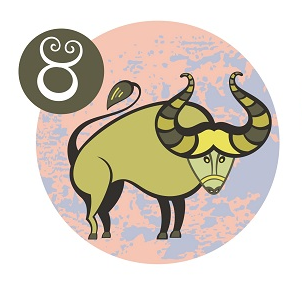 Dear Taurus, you are a reliable and realistic person with your feet firmly on the ground. You never back down in front of commitments and you are able to resist to the bitter end. Only duties? Not at all! You are an enthusiastic lover of all the life pleasures, food and eros in the first places. 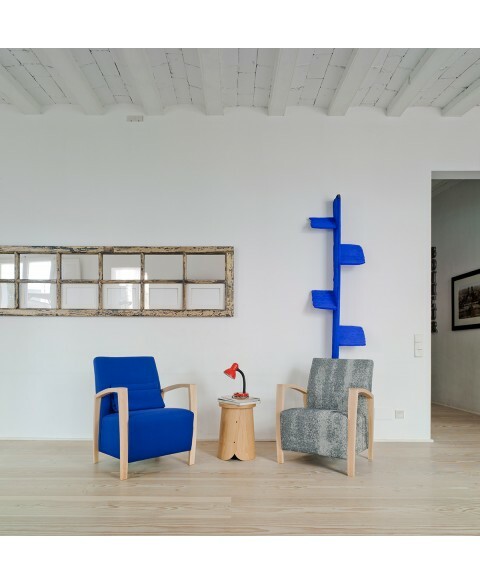 Tonella Sancal is a French style collection composed by a small, a big armchair and a sofa. Tonella Armchair and Sofa Sancal were inspired by the Marie Antoinette-style seat and characterized by the particular satin metal base available in two finishings: bronze or nacre. The seat, the back and the arms are made from flexible moulded polyurethane foam. 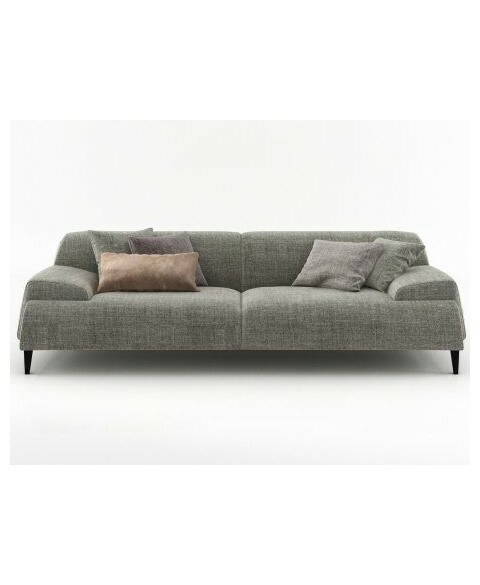 The plain interior area can be upholstered in fabric or leather in a wide choice of elegant colours; the outer area is quilted to follow the barrel style lines of the base and is therefore only available in fabric. Tonella Armchair and Sofa Sancal are perfect for the decoration of modern and elegant living rooms. Gemini means intelligence. Lively, skilful, curious, you want to explore the whole world, to know and learn everything. Your duality represents your ability to observe both sides of the coin- and it’s not for anyone! 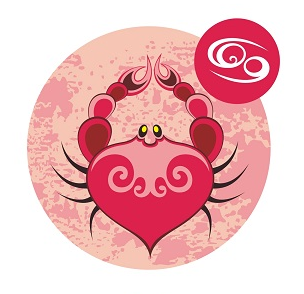 Dear Cancer, you are very attached to your family, to your childhood, to your past. 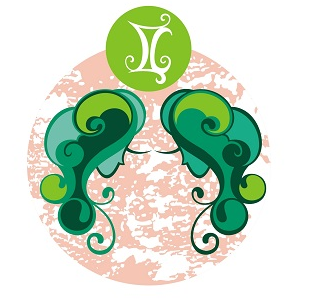 Intuitive, imaginative, very sensitive, you are a dear friend and an irreplaceable partner. 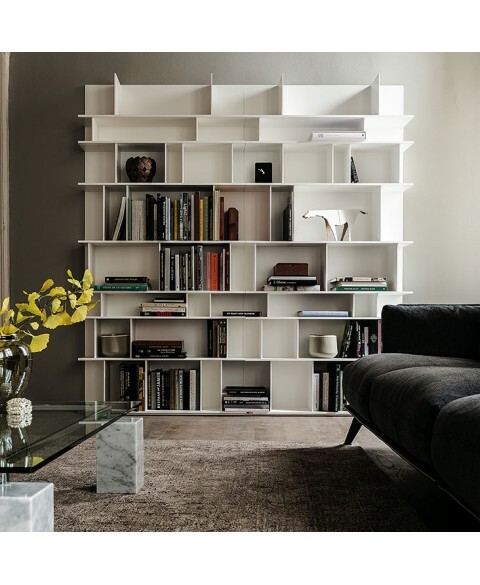 The Wally Bookcase Cattelan Italia was designed by Philip Jackson, who created a modern and elegant bookcase suitable for the decoration of several spaces: living rooms, bedrooms, offices, home studios… The Wally bookcase is made of MDF and is available in lacquered white (GF71). Maximum capacity per model: kg 60 (105) distributed on the various shelves. 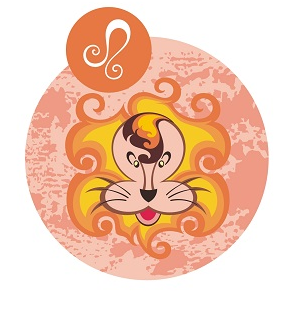 Dear Leo, you like to play the Leo: ambitious and proud, noble and so generous. You aspire to lead , but you are just as capable of giving and protecting those around you. You are stable and concrete. Basket bed was designed by Mauro Lipparini for Bonaldo who created a soft and enveloping headboard rounded on the sides that makes Basket a welcoming and pleasant bed.The design is simple and linear but extremely modern and elegant. Several versions are available: Basket, Basket Alto, Basket Plus and Basket Air. Feet are available in anthracite grey or silver painted wood, coatings can be in fabric, leather or eco-leather in a wide range of colours. Upholstery covers are fully removable. 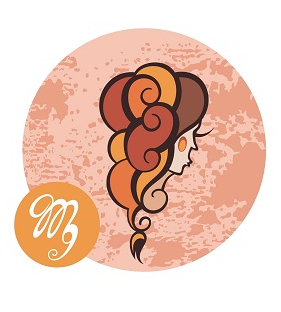 Dear Virgo, you were born under the sign of workers, people who pay attention to details with realism and sometimes even a little too punctilious. You always look for the hair in the egg and you are even able to find it, as attentive and scrupulous as you are. Insecurity is part of your character, but you can win it. 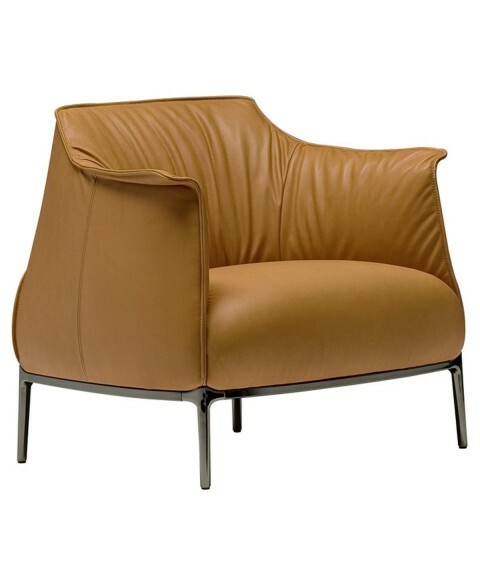 Archibald armchair Poltrona Frau was conceived in 2009 by Jean-Marie Massaud for Poltrona Frau. The visual impact is of a soft and enveloping armchair that invites to sit and to relax. Its surprising comfort is emphasized by the large backrest and high armrests that are padded with a moulded polyurethane foam. A shaped foam with polyester wadding is present in the zones where more comfort is needed. The structure is made of steel and coating is available in a wide selection of Pelle Frau® leathers.Springing is obtained from elastic belts and the base is made up of four feet in cast aluminium with a tubular steel frame in a gunmetal grey finish. Archibald is ideal for the decoration of elegant offices, waiting rooms and modern living rooms. 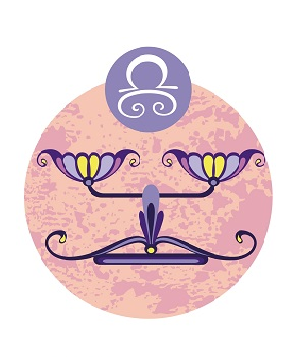 You have an excellent taste, dear Libra. Balance is reflected in your gestures, in your thoughts. You hate to be alone: you were born to be with friends, to love a partner, to enjoy life in its essential pleasures. 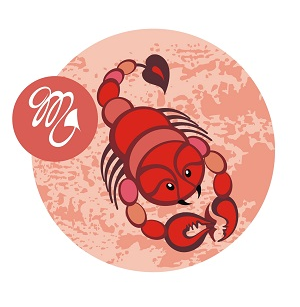 Dear Scorpio: is there anything to discover? With your almost magical intuition, your critical and investigative spirit, you arrive quickly at the solution. You are combative and difficulties never scare you. 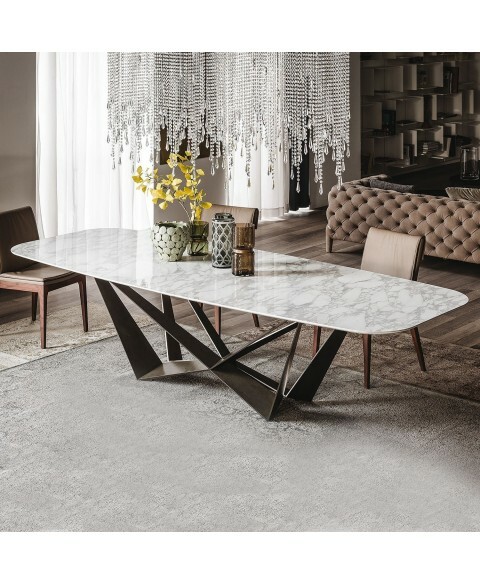 Skorpio Table Cattelan Italia was designed by Andrea Lucatello in 2014 for Cattelan Italia company. It is characterized by the braided legs, that give a touch of modernity and originality to the environment, and by the thin top available in several finishings of wood or glass. It is also possible to choose among three different shapes and several sizes, in order to satisfy all needs. Thanks to its versatility Skorpio can be inserted in modern, classic or even rustic dining rooms. Skorpio table can be perfectly combined with Alma and Alvaro chairs by Cattelan Italia. 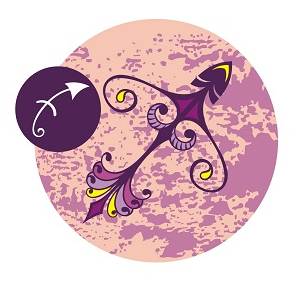 Dear Sagittarius, you have an open and friendly character. You are open-minded and your foresight leads you to imagine what the future could be like, which, for you, will always be better than the present. The key word that best define Cave Sofa Bonaldo is”casual comfort”: it’s softness, no sharp edges and straight lines are completely at the service of the user and its elegant simplicity is surprising. Different types of armrests, magazine racks or leather gloves can be freely placed on the extreme sides of the body. The legs are in painted metal. 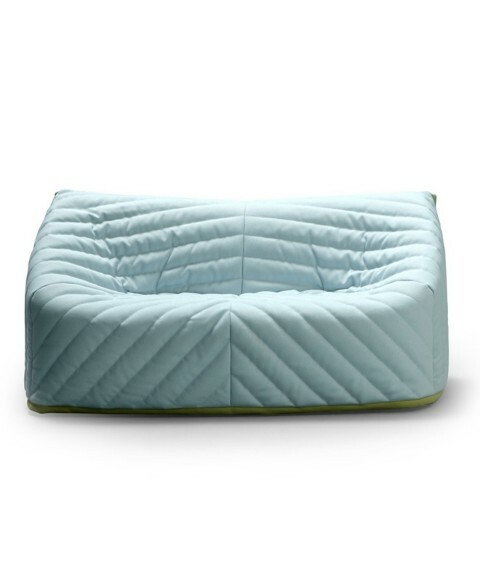 The padding is in polyurethane foam and it is covered with removable fabric or leather.Versions with penisola and chaise longue are also available. 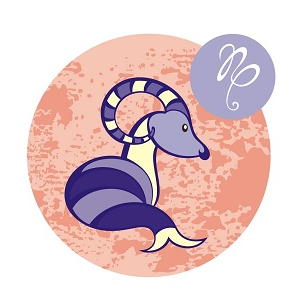 Dear Capricorn, you are the sign of slow and solid constructions, of peaks, ambitions and grandiose projects. Nothing and no one can distract you from your goals. Reserved and jealous of your intimacy, you are a faithful and precious friend. 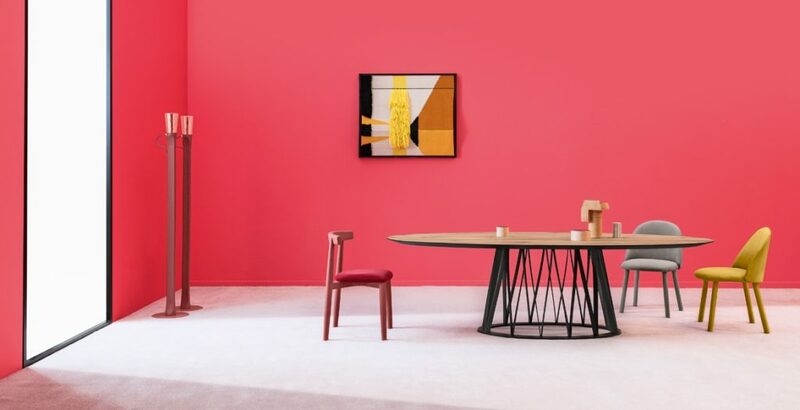 Decapo Table Miniforms is an elegant dining table characterized by a linear style and available in two versions: extendable or fixed. The structure is in aluminum and the top is in glass in the following colours: satin extra clear-white glass or black.It’s also availble the version with wooden top in Canaletto walnut or natural oak. Legs can be in natural oak or canaletto walnut. 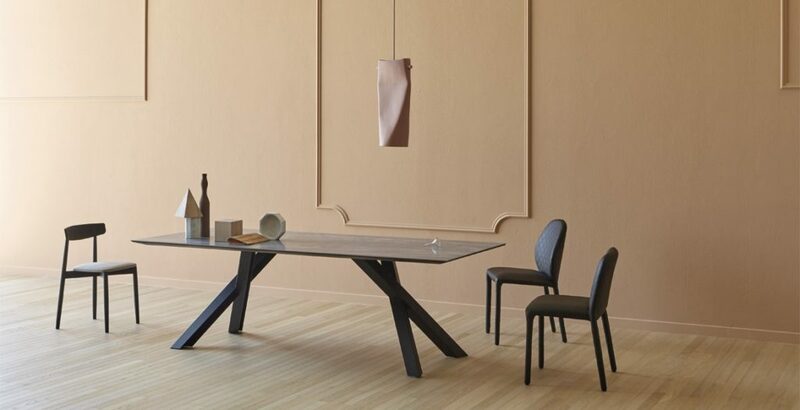 Decapo Table Miniforms is perfect when combined with Pelleossa Chair. 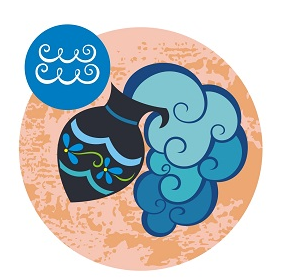 Dear Aquarius, you love making friends, communicating, being in touch. You are sociable, but in an inconspicuous way: in the sense that you are not part of the category of the great chatterboxes but of the precious and sincere friends. 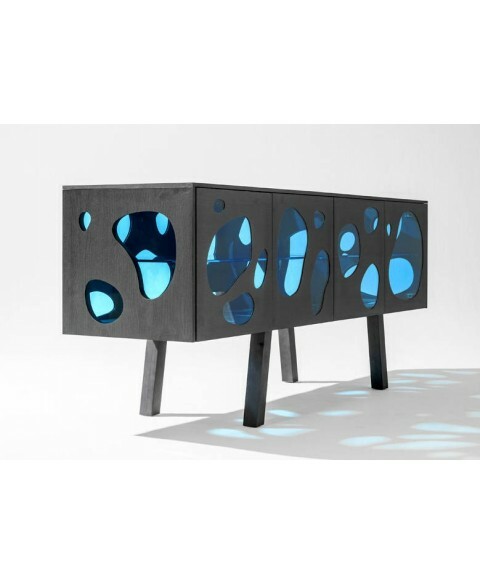 Aquário Barcelona Design, is an original collection designed by Fernando y Humberto Campana composed by a high table and two cabinets available in 2 different finishings. Aquário Cabinet Barcelona Design is available with external panels and doors in green or blue glass and veneered in natural ash or pine stained grey. Legs come in solid natural ash or pine stained grey. The interior shelves are available in green or in blue glass. Steel tubular painted (beige or dark grey) internal structure. 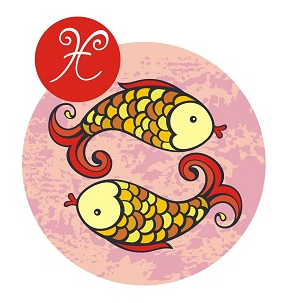 Dear Pisces, sweet and tender, sensitive and dreamy, you have a heart as big as the infinite that represents you and in which you sometimes lose yourself. The insecurity and the unexplained fears that assail you derive from the perception that there are no boundaries between you and the outside world. 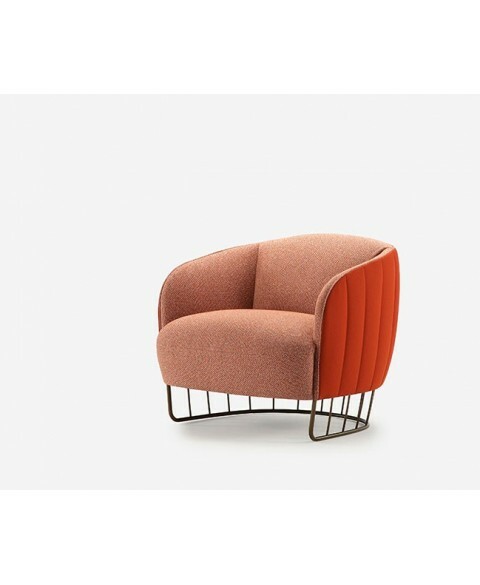 Nómada Armchair Sancal, designed by Estudio Sancal is a modern upholstered armchair characterized by a classic, contemporary design and its compact dimensions that fit into any space. The Nómada Armchair is available in fabric or leather, in a wide choice of elegant colours. Its armrests are made of beech wood and can be stained in seven different colours.